Cleaning with pearls (an ancient practice), yes please! Even those amongst us who don't particularly thrill at the thought of a face-washing get a shiver of delight from Shiva Rose's latest concoction. So good, it is nearly a confection! 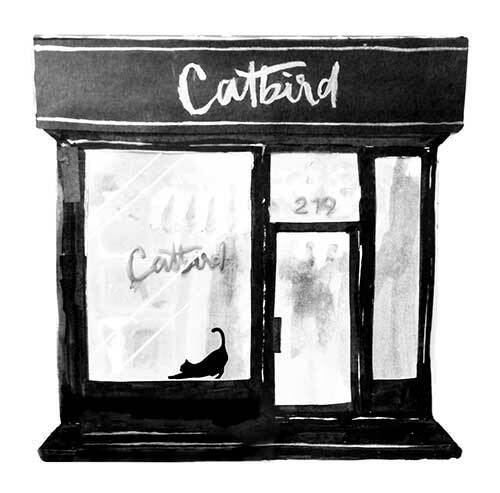 A new Catbird love. We love that this luxurious, effective cleanser can also be used as a face mask. Adding oils back to your skin during cleansing is the ultimate way to feed nutrients to the face. The combination of organic coconut oil, calendula, avocado oil, grapeseed oil, and witch hazel mixed with pearl powder & hyaluronic acid make this a luminizing elixir for the skin. Hyaluronic acid, which is naturally found in the body, will add plumpness back to the face and the pearl powder will gently take away impurities while adding beautifying minerals. Black willow bark helps clears pores as a natural exfoliant. Take two pumps of the cleanser and place either on a soft washcloth or directly on your face. Rub in the cleanser so it can penetrate the skin, then rinse of with lukewarm or cold water. Can also be used as a moisturizing mask. Follow cleanser with the Glow Balm or your favorite moisturizer. 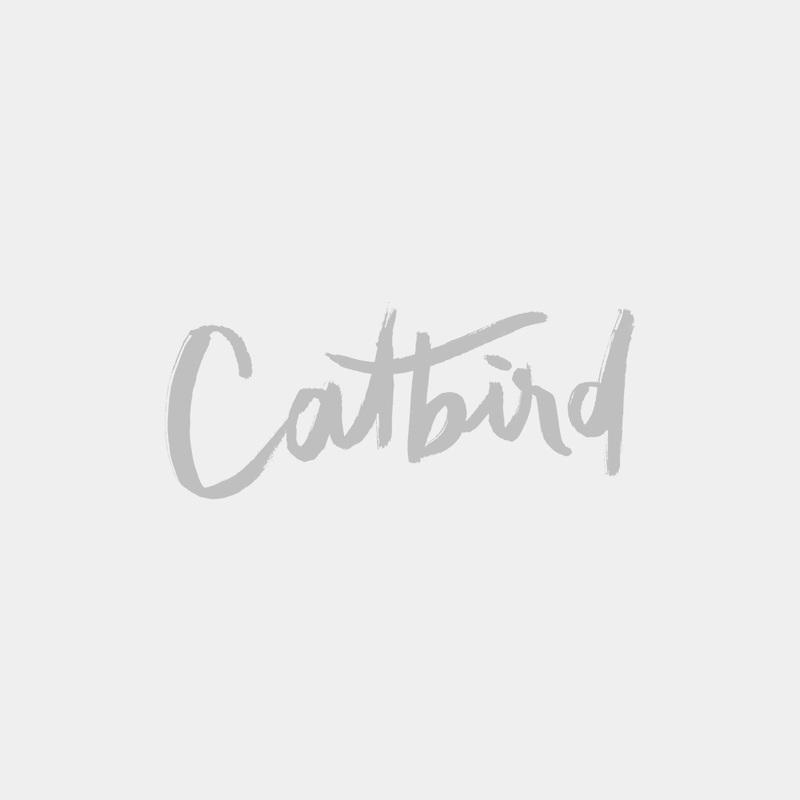 Gorgeous, small-batch made skincare, lovingly crafted in Los Angeles of the finest ingredients.